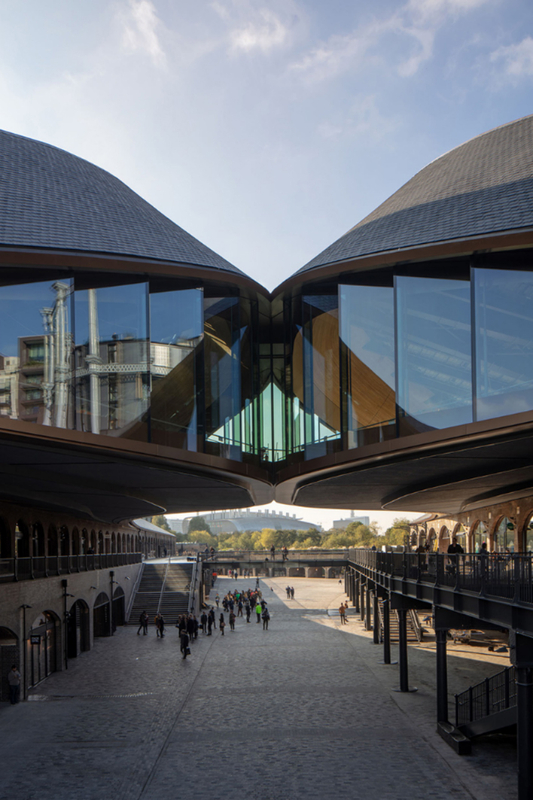 Coal Drops Yard By Heatherwick Studio Has Opened To The Public ⇒ London’s newest shopping district, “Coal Drops Yard“, designed by Heatherwick Studio has finally opened to the public. Construction began back in 2016 and now brings life back into two Victorian coal drops that were abandoned since the 1990s. 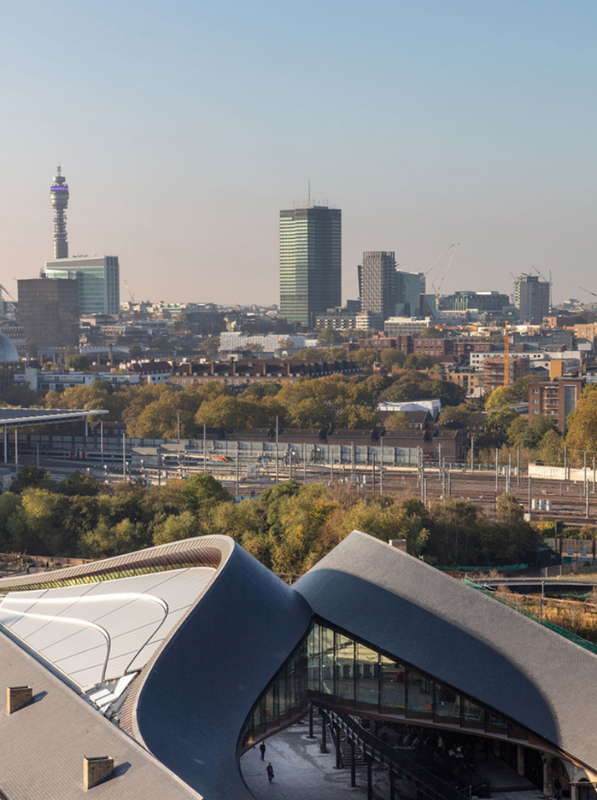 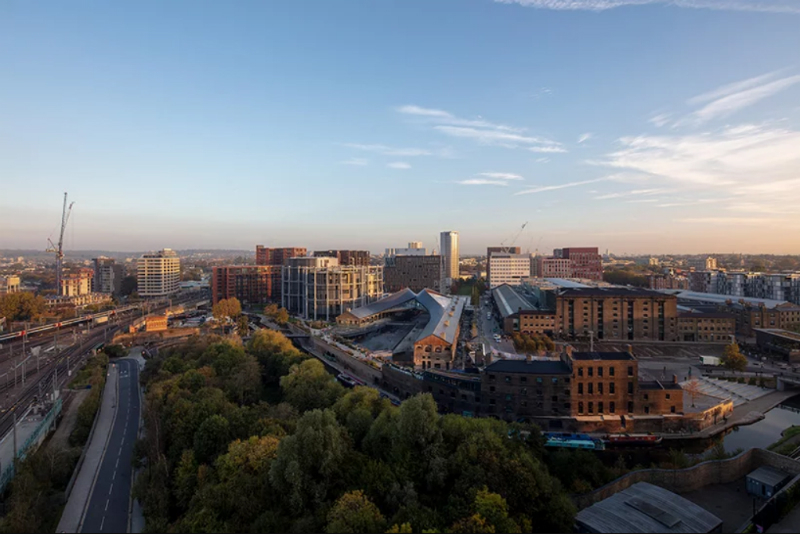 The two heritage rail buildings in Kings Cross have now been reinvented as a new shopping district with close to 60 units, alongside new restaurants, bars, and cafés. 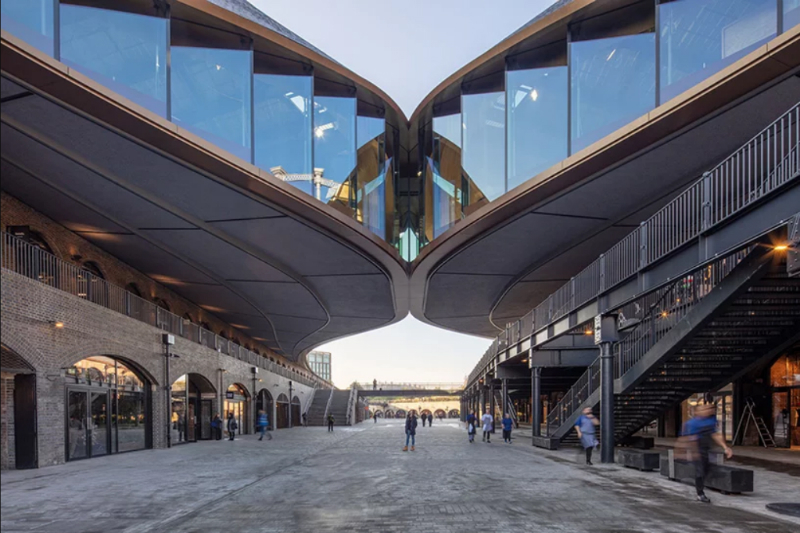 As a long-time resident of the area, Heatherwick Studio has developed a design that celebrates the specific texture and history of the Victorian industrial buildings while creating 100,000 square feet of retail and public space. 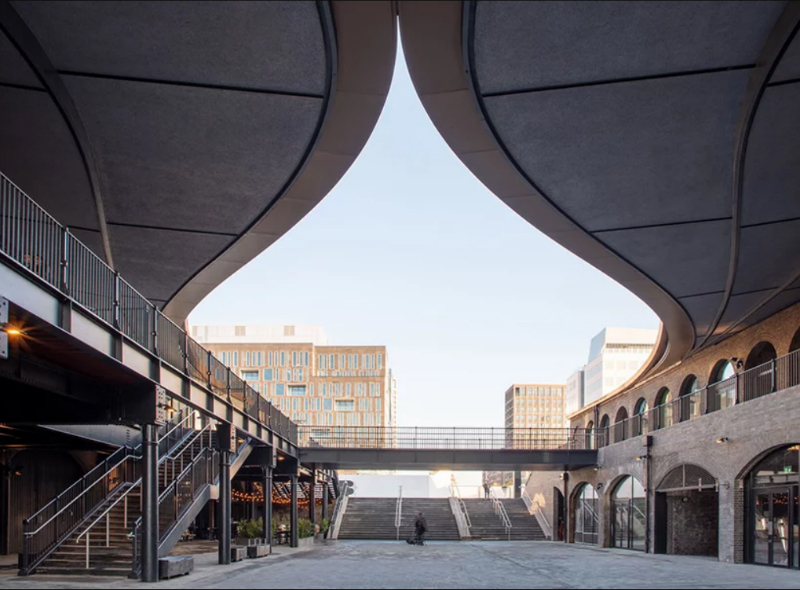 The two cast-iron and brick structures have been transformed through the extension of the inner gabled roofs of the warehouses to link the two viaducts and define the yard, as well as creating fluid patterns of circulation. 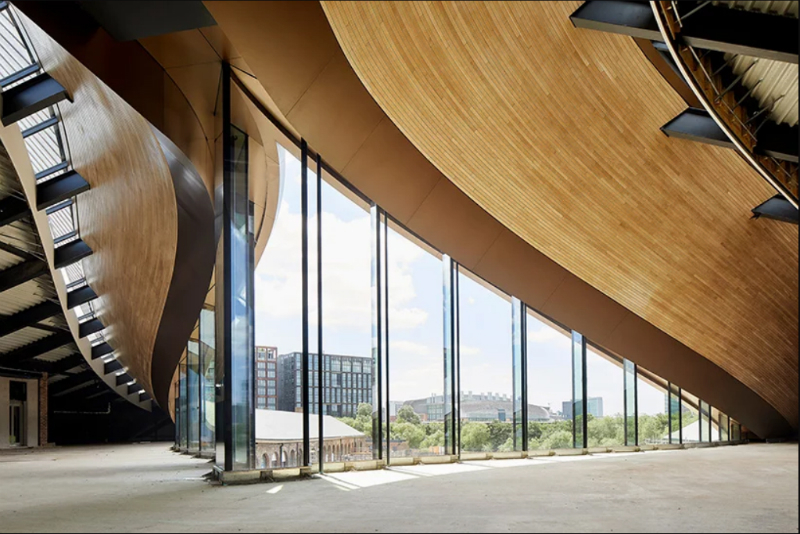 Supported by a new, highly technical freestanding structure, the flowing roofs rise up and stretch towards each other until they touch, forming an entirely new upper storey, a large covered outdoor space, and a central focus for the entire site. 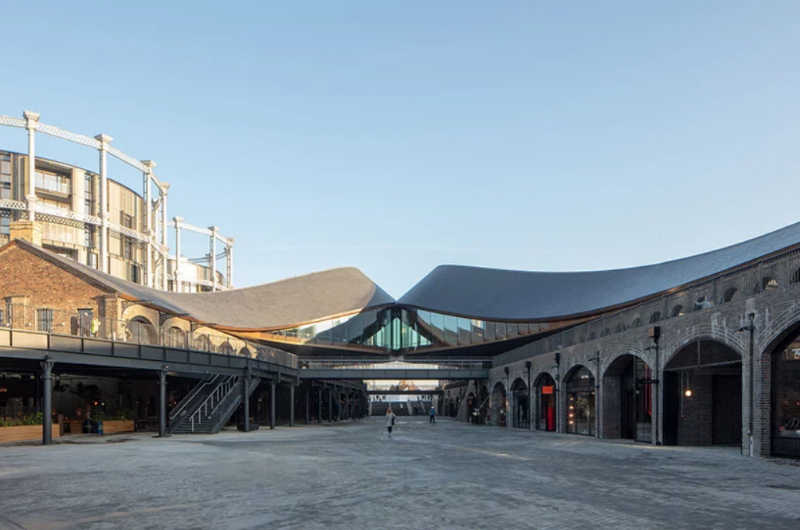 Coal Drops Yard is designed with entrances at both ends of the site, as well as along the adjacent street — a gesture which will allow it to become a distinctive public space, contributing to the wider transformation of the area. 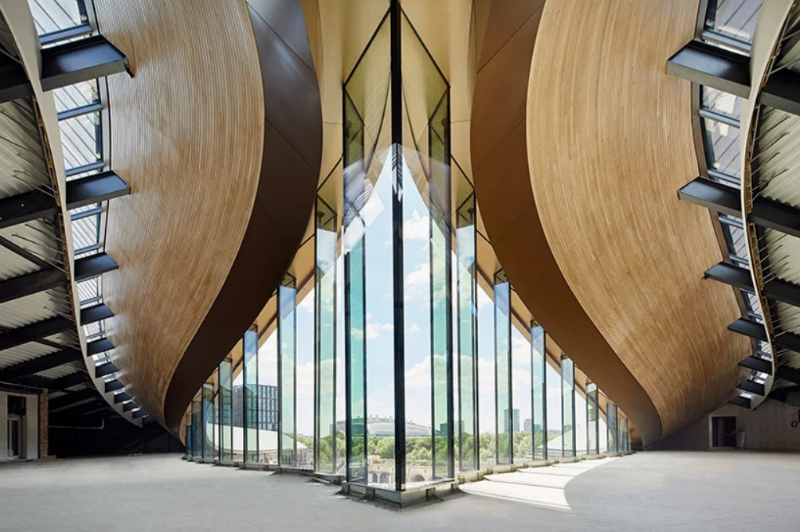 The project, which was commissioned by King’s Cross central limited partnership in 2014, is Heatherwick Studio’s first major building in London and is one of several large-scale developments in the capital that the firm is currently working on.